The jersey and shorts for the Wisconsin All-Stars were revealed last night. 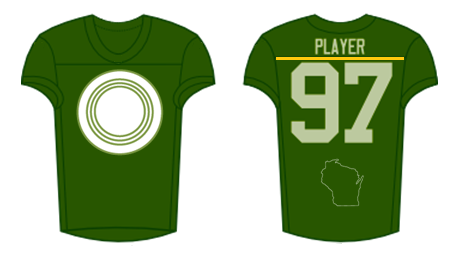 The ultimate uniform designer opted for Wisconsin-state-flag blue with a badger (UW's mascot) within a what-could-also-be-a Frisbee circle with sun-like triangle rays in the center of the jersey, instead of our Green Bay Packers-inspired football jersey design concept. The ultimate showcase game between Madison Radicals (AUDL) and Wisconsin All-Stars (College) is scheduled for December 4th at halftime of the Green Bay Packers game. A typical regular season halftime lasts 12 minutes - the same time as an AUDL quarter. 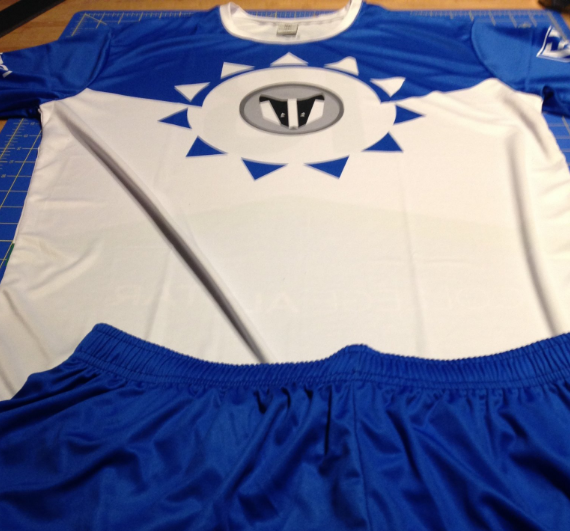 Per an Ultiworld article, Tim Debyl indicated the college players from Wisconsin (University of Wisconsin-Madison, -Eau Claire, -Milwaukee, & -Whitewater) would be sporting new "sublimated jerseys and shorts" for the showcase game on The Frozen Tundra at Lambeau Field. 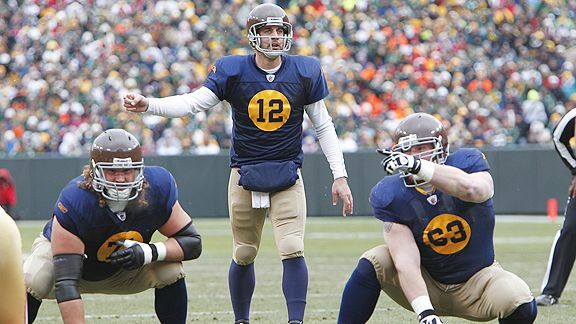 The mock jerseys (above) designed by SLUDGE are inspired by Green Bay Packers throwbacks (below) and the Packers' traditional green-and-gold color scheme. Sunday's forecast is in the 30's, so the team might want to consider a football pants-style legging instead of shorts. 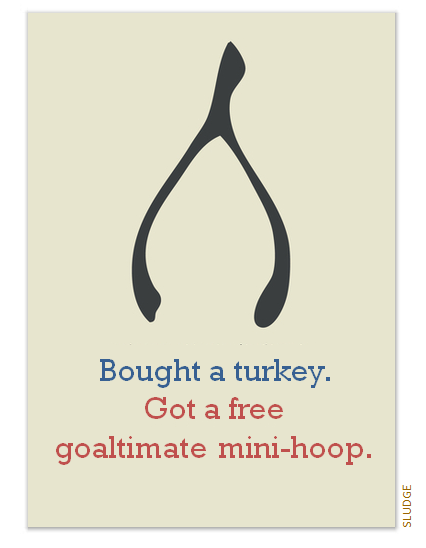 Just bought a Thanksgiving turkey and got a free goaltimate mini-hoop! Ultimate Frisbee consists of two teams. Their goal is to score touchdowns. It is not a full-contact sport, there is running involved, no off sides and involves a lot of competitiveness. Ultimate Frisbee is an exciting, non-contact team sport played by thousands the world over. It mixes the best features of sports such as soccer, basketball, American football and netball into an elegantly simple yet fascinating and demanding game that requires a lot of stamina and mental skills to outpace opponents. Accurate throwing is hugely important in the sport and players seek to score points by passing a Frisbee to a teammate over the opposing team's goal line. Ultimate, a fast-paced game, demanding its players to develop razor sharp throwing skills and immense stamina and agility, is growing quickly in Asia. The game uses a 175 gram flying plastic disc (commonly referred to as a Frisbee – although this is a brand name and incorrectly attributed to the sport) and features rules similar to rugby and soccer. Opposing teams can have seven players on the field at one time. These players cannot move once they have caught the disc and instead try to pass it to a team mate. Each time the offensive team completes a pass in the defence's end-zone, the offense scores a point. Self-refereeing in Ultimate is in-line with its overarching philosophy of the Spirit of the Game, a notion that ultimate holds in high esteem even at the highest levels. There is no room for cheating, time wasting and play acting: players must play honest and fair. 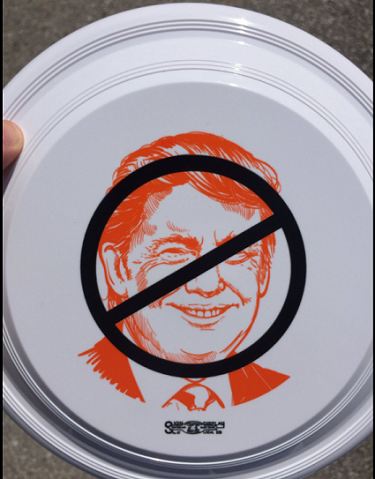 Frisbee is no longer just a game to keep yourself occupied at the beach or when you're out with the dog. It’s now a fully fledged sport with teams, leagues and rules, too. Ultimate Frisbee, as it's known, was created in the '60's in the US and has since spread globally. This is one of the only sports that is self-regulated – there's no referee. What that means is that all players must play with the utmost honesty and spirit. It is a non-contact sport where points are scored by passing the disc to a teammate within a designated end zone. 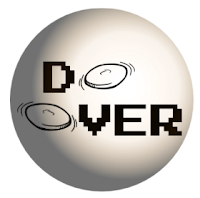 Players cannot move with the disc, they can only pivot and if the disc is dropped, it is considered a turnover. There are seven players on each team and we play on a pitch that measures 110 metres by 49 metres, which is about the size of a football pitch. It is a social sport but there is a lot of cutting and sprinting...It's a sport in which you run around having so much fun that you don't realise how tough the work out is until you feel the next morning's soreness. Saddened to hear the passing of the passing of Sharon Jones (1956-2016). Jones was the lead singer of Sharon Jones & The Dap-Kings. She died on November 18, 2016 of complications from pancreatic cancer, aged 60. Was lucky enough to see Sharon Jones in concert multiple times. Got this blue disc immediately after a concert in 2009. Sharon Jones was right at the merch desk happily greeting fans and taking pictures with fans. She graciously autographed this flying disc. Autographed disc by Sharon Jones: "Love Ya!" Yes, that's a blue 175-gram ultimate disc from Daptone Records. 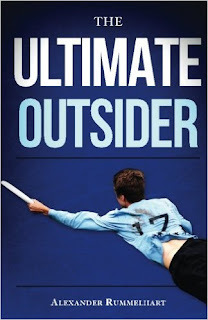 For those that have already learned to count comes another book about the sport of ultimate. Info: This 248-page young adult fiction follows 17-year-old Jimmy Anderson who has always been the outsider since he moved to Geneva Grove High School. He's the strange new kid, overshadowed by his sports star older brother Zeke, and just too different to fit in anywhere. 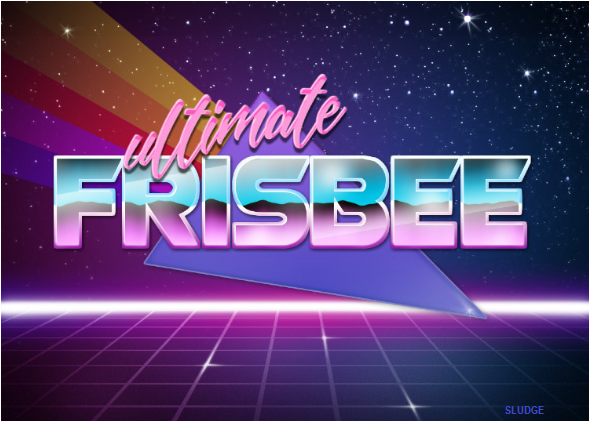 Always too awkward, clumsy, or shy, Jimmy doesn't know where he belongs, until one day he discovers a strange new sport: ultimate frisbee. 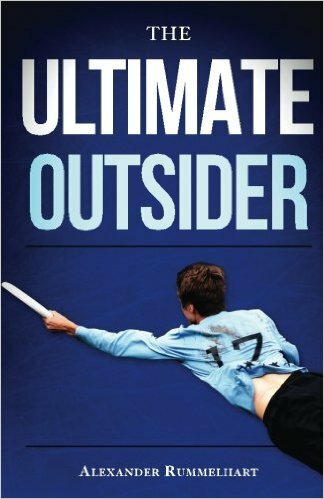 Author: Alexander Rummelhart, a middle school teacher and ultimate player on Chicago Wildfire (AUDL), Chicago Haymaker (USAU) in the 2016 seasons. Club ultimate teams from Boston swept the mixed, men's and women's divisions at USA Ultimate 2016 Championships in October. A lot factors into building a championship team including player experience, talent, and skill; even some luck helps. Using provided roster data, here's a breakdown - albeit limited - of the thee championship rosters of Boston teams Slow White, Ironside and Brute Squad. Slow White: The majority of Slow's 2016 roster was aged 25-29 with ten (10) players in their 30's— five of whom were at least 33 years old. Ironside: Nearly half of Iside's 2016 roster was in the 25-29 age group with eight (8) players in their 30's—four who were at 35 or older. 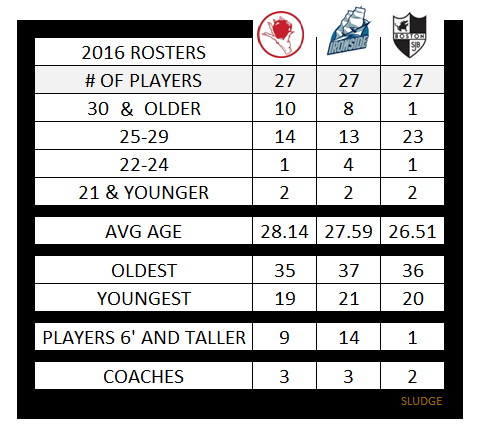 Brute Squad: 85% of the Brute's 2016 roster falls in the 25-29 age range. Fulcrum Media Group who captured amazing footage from USA Ultimate 2016 Club Championships (Nationals)seeks funds to help with what they call the "second phase" of their ultimate video project. Fulcrum envisions creating a library of videos, "everything from skill and technique compilations to team sizzle reels, all the way to full game footage." They "want to become a source not only for entertainment, but for providing easily accessed resources for coaches and inquisitive players to study from the best." Their goal is $17,000. 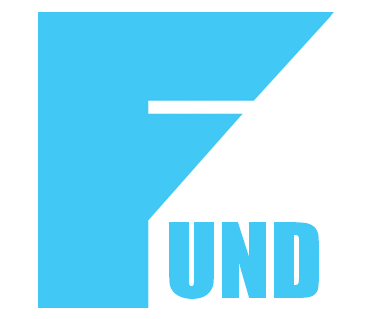 As of November 14th, Fulcrum has raised $855. $25...1 hour of content production by our editors. $100...a reel in our "Top 10 Series: Top 10 Handblocks, Top 10 Footblocks, Top 10 Layout D's, Top 10 Hucks. $250...a Team Sizzle Reel. The cool thing about this is that every team has the possibility of having one. We captured all 16 teams at Nationals! $500...the remastering of two full games with scoreboard and replays from alternate angles. The D.C. Breeze announced some details on their tryout process for the American Ultimate Disc League 2017 season. The Breeze look to improve upon their (11-5) record and 2nd-place finish in the East Division. 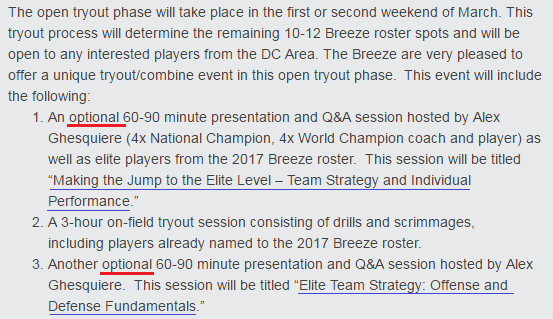 The Breeze's March tryout specifically mentions targeting only D.C.-area players. The process includes an open tryout in March 2017 plus two optional presentations. The presentation titles are: "Making the Jump to the Elite Level – Team Strategy and Individual Performance." 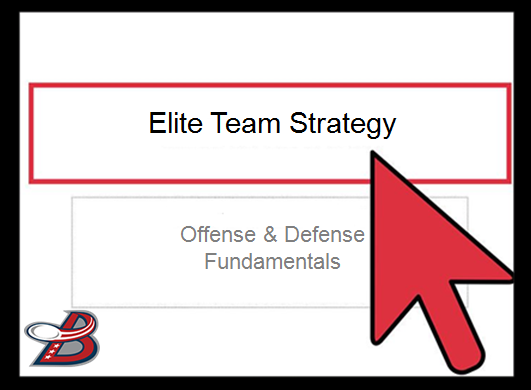 and "Elite Team Strategy: Offense and Defense Fundamentals" presented by Breeze GM and head coach Alex Ghesquiere. 1. Pro tip: If the General Manager who is also the head coach of the ultimate team which you are trying out for is offering an optional presentation, then your only option is to attend. 2. 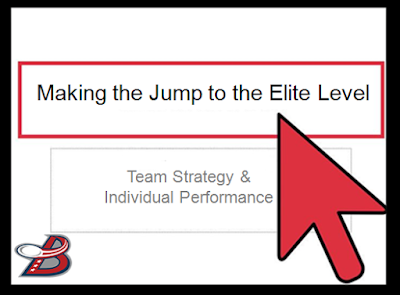 Both presentation titles use the term as "elite" instead of 'pro' or 'semi-pro.' Maybe a startup is in the works for a new "ELITE" ultimate league....AMERICAN ELITE-IMATE DISC LEAGUE? 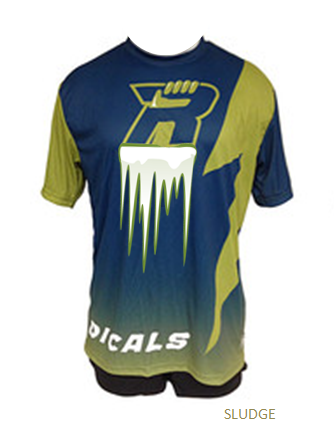 RELATED: Salt Lake Lions' attempt to set expectations of pro ultimate in 2013. 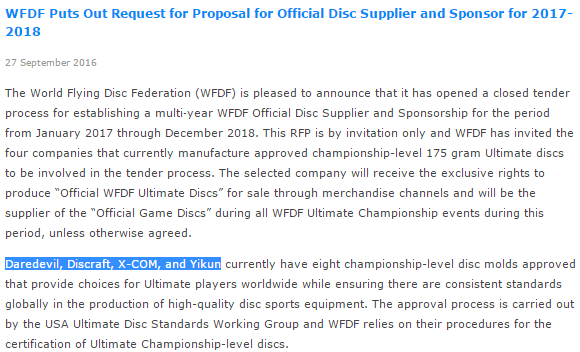 It's possible a Discraft UltraStar will not be the official disc at WFDF ultimate tournaments the next two years. 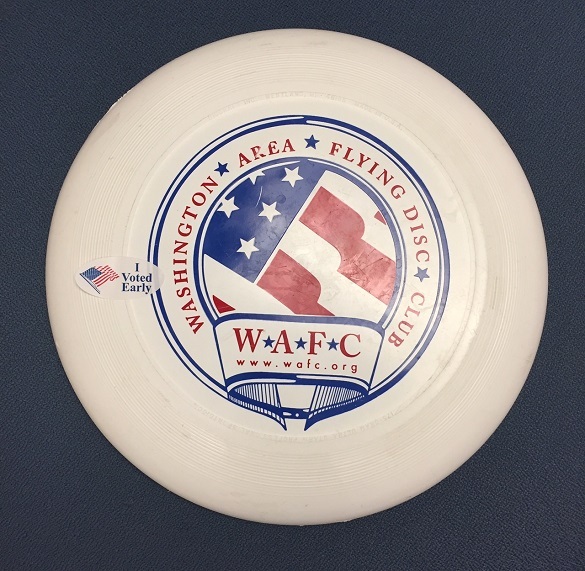 In September 2016, the World Flying Disc Federation announced an RFP (which is more of an Invitation to/for Bid since only select companies were asked to bid) seeking a disc supplier for 8 WFDF events in 2017 and 2018. Three other disc companies were invited to bid - Daredevil (Canada), X-COM (China) and Yikun (China). The notice about the RFP was posted on September 27 with the deadline being October 6, 2016. Ten days (8 business days) is not necessarily a long time for a company to properly prepare a detailed bid. Discraft won the previous (2015-2016) WFDF disc contract. Discraft also owns 5 of the 8 approved "Championship" disc molds; they are: Discraft UltraStar: Westland Mold (Hot Stamp & Supercolor Center); Web Mold (Hot Stamp & Supercolor Center); and Discraft UltraStar, Web Mold II (Hot Stamp). The other companies invited to bid each have one approved mold; Daredevil: Gamedisc (Hot Stamp), X-COM: Ultimate Standard (Hot Stamp), and Yikun: UltiPro (Hot Stamp). WFDF's decision is expected by early December 2016. 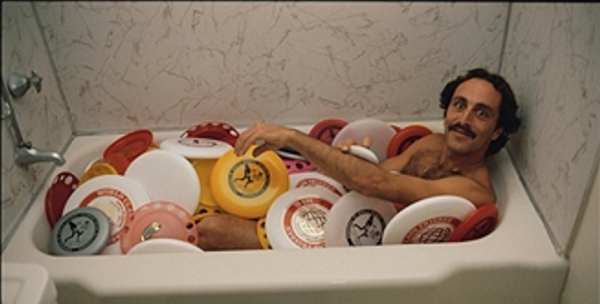 World Frisbee Champ Victor Malafronte bathes in a tub full of flying discs. 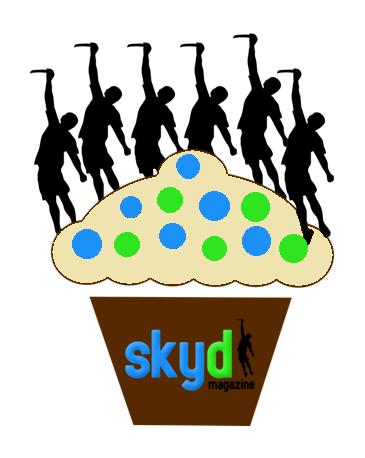 On this day in 2010, Skyd Magazine launched! From its first post, Skyd was created "to be a centralized resource for the latest in the sport and the culture." Congrats on 6 years, Skyd! The 2016 Presidential Election is over. And, Donald J. Trump will be in office when the International Olympic Committee (IOC) selects the 2024 host city in September 2017. Los Angeles is competing with Budapest and Paris. 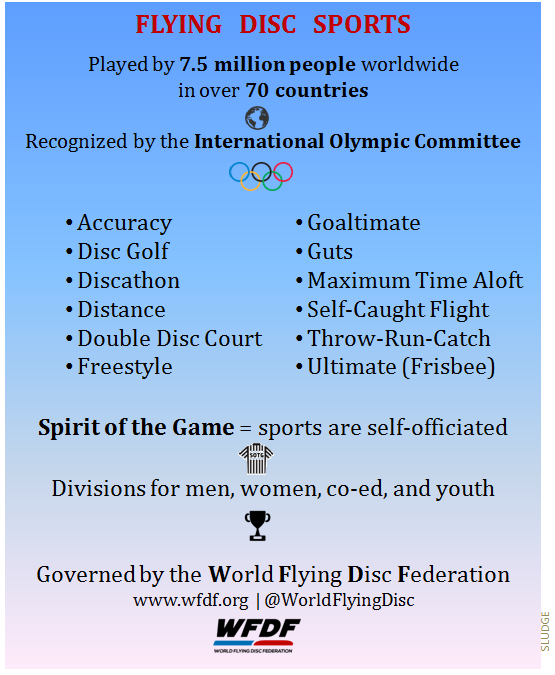 USA Ultimate and World Flying Disc Federation have publicly stated they are focused on the 2024 Olympics for the inclusion of the sport of ultimate. 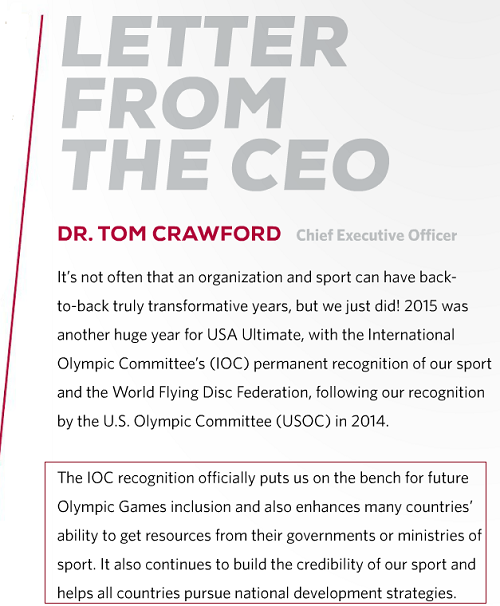 Moreover, USAU's CEO indicated favoring Los Angeles' bid for the 2024 Olympics. However, concerns prior to the November 8th election were widely reported that a Trump presidency would hurt LA's bid for the 2024 Olympics. "Twenty years after the United States last hosted a Summer Olympic Games, there is great concern within U.S. Olympic circles that a Donald Trump presidency could severely damage the chances of the next U.S. candidate to host the Games." "Los Angeles Mayor Eric Garcetti acknowledged Saturday that the results of November's U.S. presidential election could weigh heavily on his city's chances of hosting the 2024 Olympics, saying that a victory by Donald Trump could turn off IOC voters." Could a Trump win mean L.A. loses the Olympic bid? "officials are concerned that Trump's rhetoric may strike a negative cord with some of the representatives of the International Olympic Committee who vote for the host city." 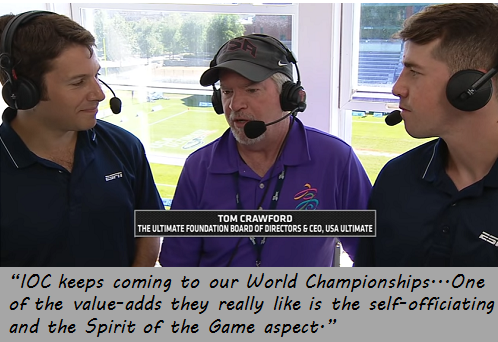 Ultimate could certainly stand on its own as an addition to the Olympic program. It's uncertain whether or not the leader of the county's host factors into the IOC decisions. All in all, the election results don't give as rosy outlook for L.A.'s hosting bid, or, indirectly, ultimate's aspirations for the Olympics. UPDATED [1/28/2017]: Trump's ban of immigration and refugees negatively affects the L.A.'s 2024 Olympic bid. The 2016 presidential election season is almost over! 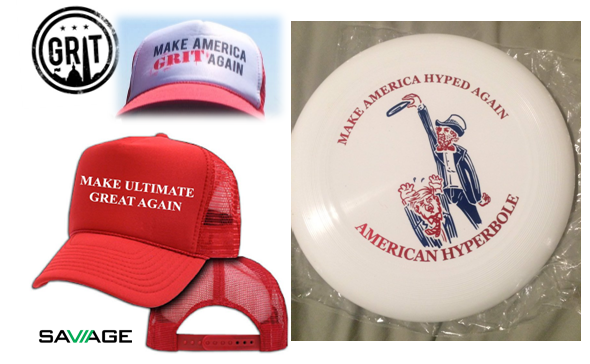 We found some samples of political messaging applied to ultimate swag. This team from 2015 Wildwood went by the name of Distillery Clinton. Hillary Rodham (later Hillary Rodham Clinton) graduated from Wellesley College in 1969. 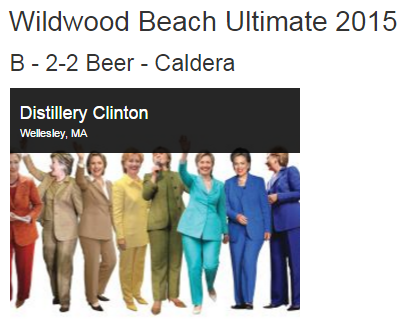 The beach ultimate team wore white tank tops with a front design of a Hillary pantsuit. 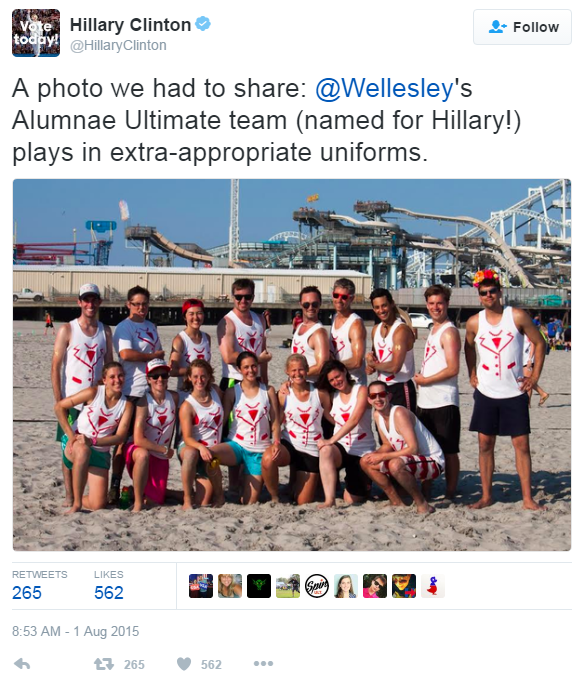 In August 2015, Hillary Clinton tweeted a photo of the beach ultimate team. The November 6th game was organized by Irv Kalb – a Columbia High School graduate and a freshman student at Rutgers – on the same date Princeton and Rutgers played the first college football game in 1869. 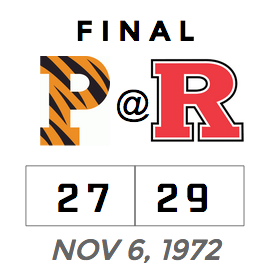 This game was originally scheduled for early October, but changed to coincide with the historical football date. This college frisbee game was played on a parking lot, which was the approximate location where the first football game was played exactly 103 years earlier. The New York Times covered the college sporting event, and a local paper noted a crowd of "about 400" were in attendance. 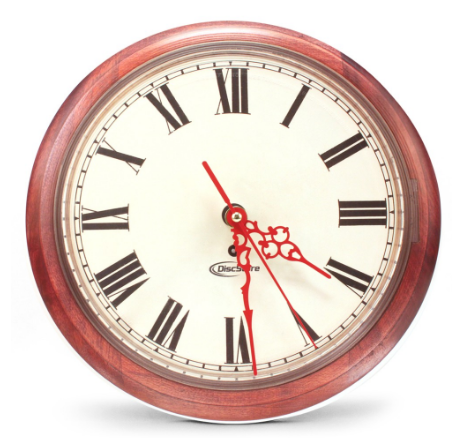 Daylight saving time ends at 2:00 AM local time on Sunday, November 6. I took a few minutes to improve WFDF's "The Sport of Flying Disc" post. Figuring what's shared online might be shared online, the new graphic was spruced up with a friendlier background color and more legible text color, plus added some icons to bolster the information about flying disc sports. NOTES: Text mostly taken from original promo made/designed by WFDF. 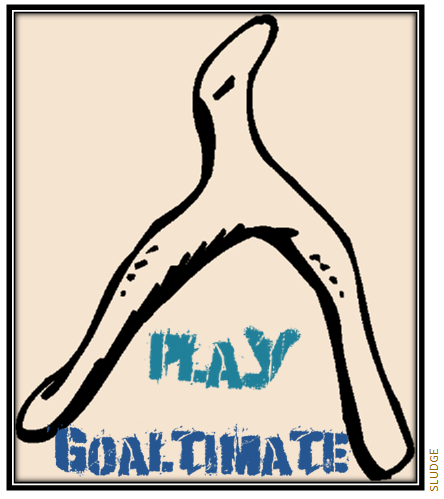 Goaltimate is not (yet?) a WFDF-approved discipline. A circular promo would suit the promo best. RELATED: Participation #s of ultimate and other flying disc sports. What's Happening with Ultimate in the Olympics? Below is a compilation from a variety of sources on the Olympic status updates for the sport of ultimate over the past four months. Evan Lepler asked USA Ultimate CEO: "What's the latest that we should know?" Crawford: "We're staying optimistic [for 2024]. We're trying to stay positioned as well as we possibly can to have a legitimate shot of getting on the program. With the 2020 Reform Movement in the Olympic Games, we check off a lot of those boxes and that's a good thing. So we're still pursuing it and that's definitely our goal." Lepler: ...What needs to go right for the sport? Crawford: "IOC keeps coming to our World Championships and watching...One of the value-adds they really like is the self-officiating and the Spirit of the Game aspect because they think it's a real differentiator. So, as long as they continue to see that working and us be very entertaining - which we certainly are. We've proven we can be on TV." "It would be great to see L.A. win the [2024 Olympics] bid, I can tell you that...we also have some relationships out there we can sort of take advantage of to give us a good shot." WFDF confirms by Twitter: "We're aiming at the 2024 Olympics." 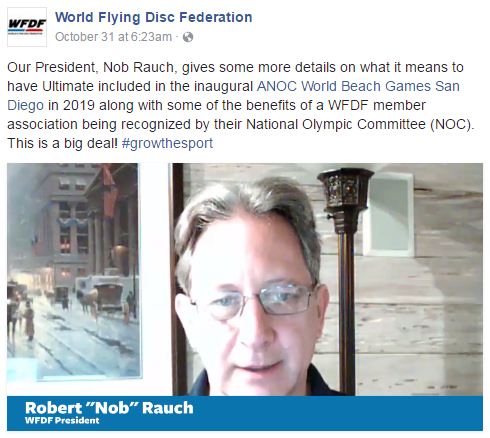 "The IOC recognition (in August 2015) officially puts us on the bench for future Olympic Games inclusion...."
World Flying Disc Federation President in posted video (October 31, 2016): Inclusion of Flying Disc (Ultimate) in ANOC's 2019 World Beach Games "puts us in a very good position vis-à-vis our overall Olympic aspirations....part of ongoing progress towards improving our status within the Olympics movement." This weekend's U.S. Beach Open takes place in Santa Monica - less than 20 miles away from Los Angeles. 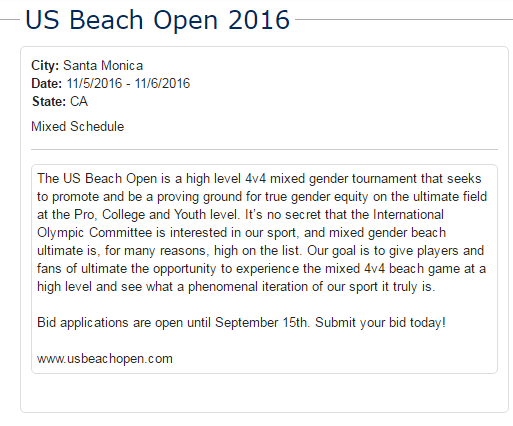 The beach ultimate tournament description states: "It's no secret that the International Olympic Committee is interested in our sport, and mixed gender beach ultimate is, for many reasons, high on the list." 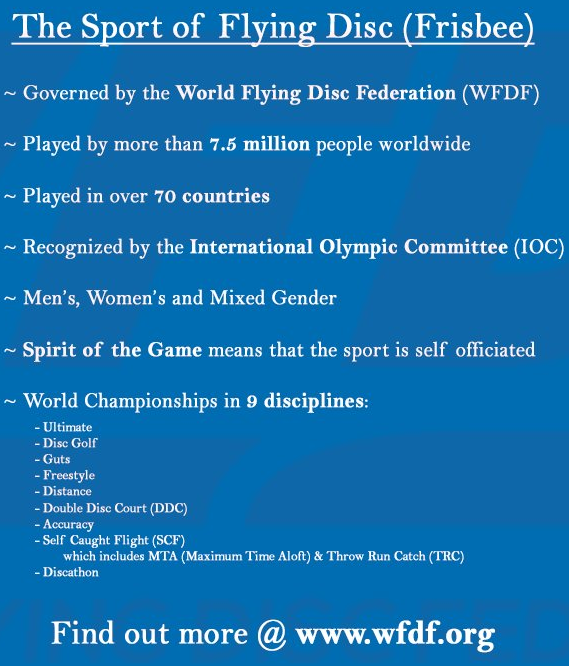 Ultimate (or "Flying Disc") has been played at The World Games starting in 2001. The next World Games are scheduled for July 20-30, 2017, in Wroclaw, Poland - the same location as the 2016 World Junior Ultimate Championships. WFDF has already announced the six countries that qualified to participate in the 2017 IWGA Flying Disc (Ultimate) event; Australia, Canada, Colombia, Japan, Poland, and USA. Since 2001, 4 events have been held and only four (4) countries have medaled at The World Games. The USA National Team is the only country to have won gold multiple times, and has won three (3) consecutive golds since 2005. The coaches of gold-medal US World Games teams have been: Ted Munter (2005), Greg Connelly (2009), Alex Ghesquiere and Matt Tsang (2013). Ghesquiere and Tsang return as coaches for the 2017 U.S. World Games ultimate squad.